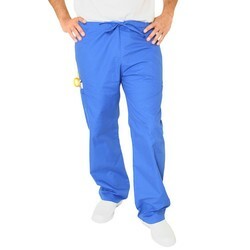 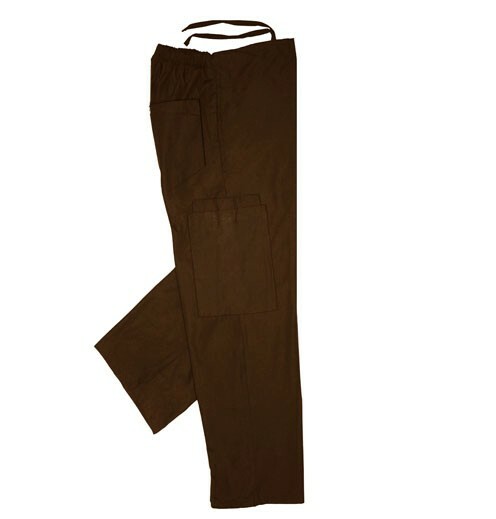 Unisex Cargo Pant w/ Back Elastic. 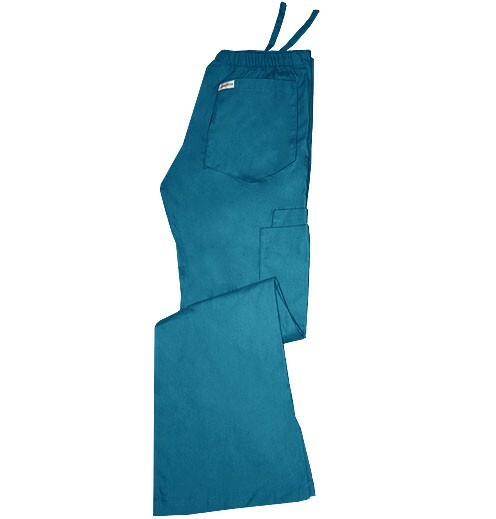 Ultra soft brushed fabric.This cargo pant offers a professional appearance with a unisex style that has a drawstring front and elastic back. Loaded with pockets to keep everything close-at-hand, there are 2 side pockets, 1 right rear pocket, and 3 lower side cargo pockets, (2 on the right and 1 on the left, with Velcro closures). 65/35 PC Poplin 4.5 oz. 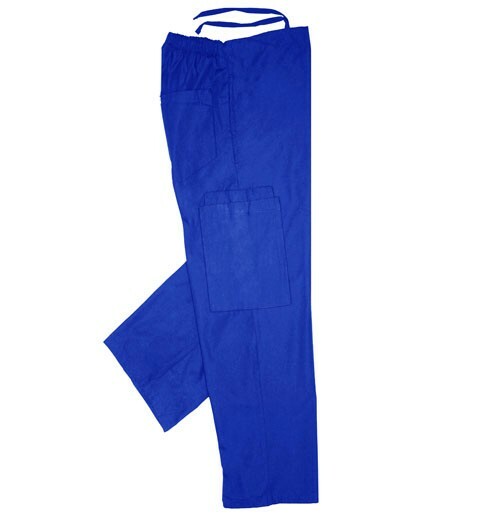 Also available in petite 313P. Additional charges will apply for 2X-3X sizes..